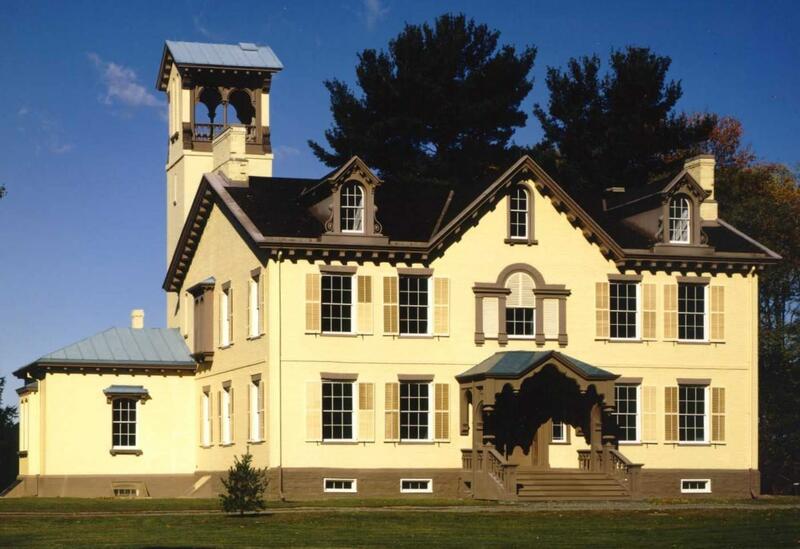 The home and farm of the founder of the Democratic Party and the eighth president of the United States. 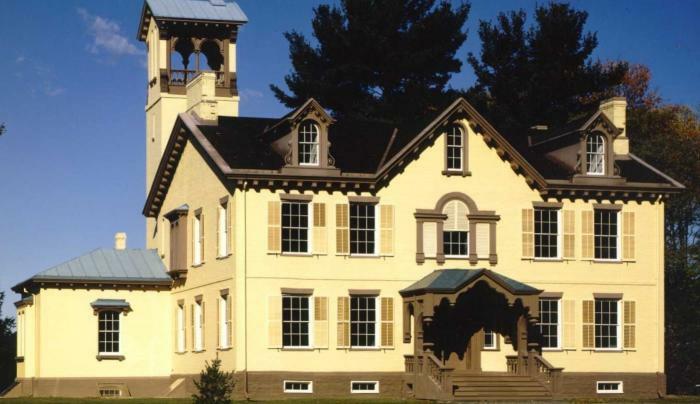 The mansion is also where Van Buren managed two presidential campaigns and entertained politicians and celebrities during the turbulent 1840s and 1850s. A Path Through History attraction.